What is Community Life Day? Community Life is part of our student leadership program for middle schoolers. It offers a platform to both celebrate and improve student life at our school. Community Life Day is a morning of kid-centric workshops to think about and discuss what it means to be part of a world community. The focus of the day varies from year to year but past topics include civility, equality, understanding others and inclusion. Although Ms. Talbott and our Middle School faculty are present for support and guidance, the Community Life Committee truly runs the show. They choose workshop topics, plan activities and facilitate each group throughout the day. Starting in September, the committee met weekly during lunch to share leadership strategies and ideas. Working together, they created a series of eight workshops to explore positivity and perseverance. Some workshops were discussion-based while others included games or challenges to encourage participation. The committee will hang posters from the "Positivity Poster” workshop around school as a reminder to look for the positive! 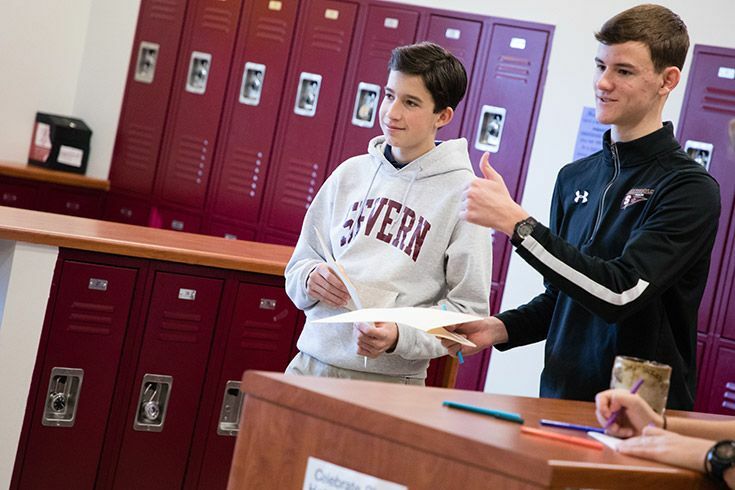 Nick Garcia ‘23 and Will Toomey ‘23 led “Appreciation Box,” a workshop on how to foster a culture of gratitude. 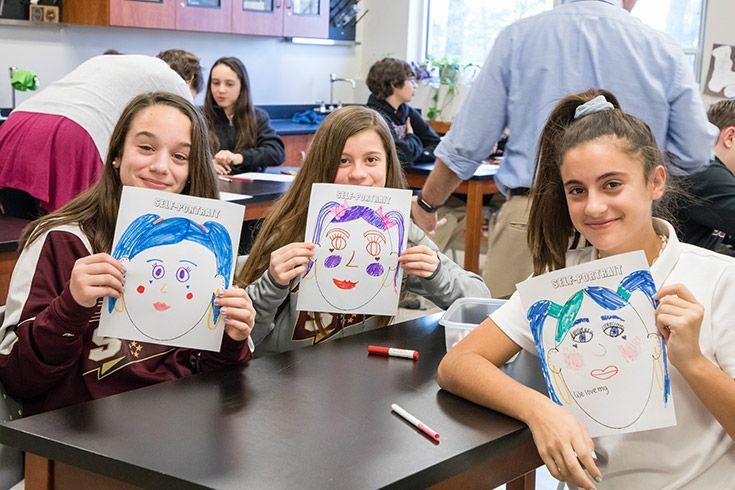 From positivity bingo and making positive self-portraits to group discussion about how to turn a negative situation around, every workshop focused on the power that we all have to create positivity in the world. 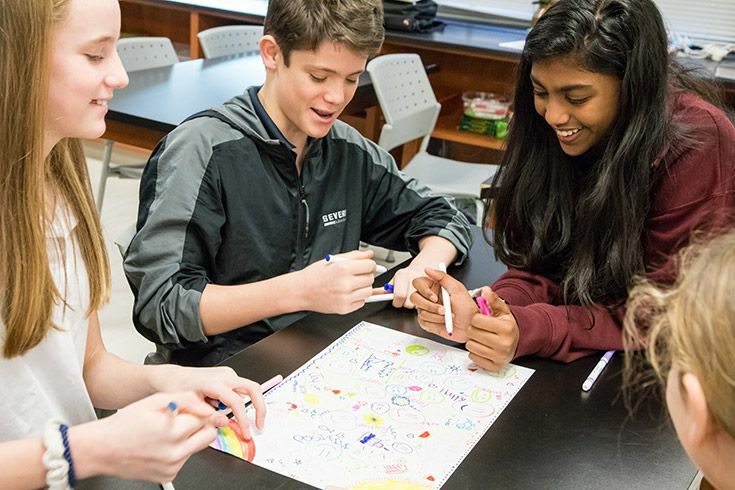 They demonstrated practical ways for students to change their perspectives, acknowledge and express gratitude, lift each other up and persevere when times are tough. During the “Inside Out Self-Portrait” workshop our Community Life leaders encouraged everyone to draw their strengths or things they like about themselves. 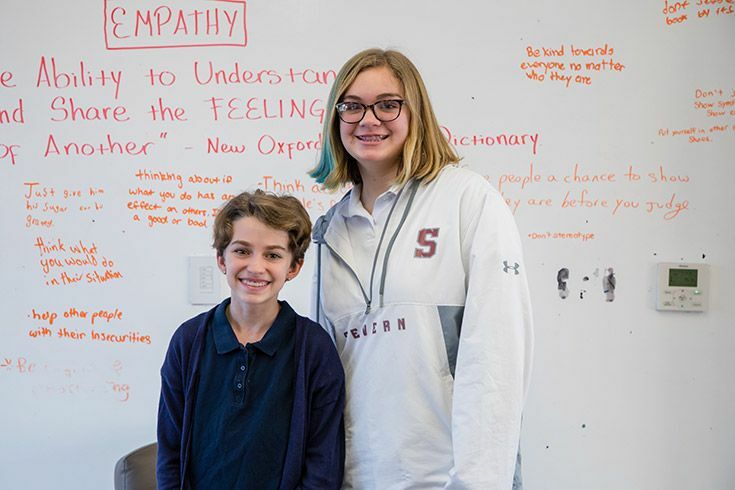 Group leaders Mia Groff '23 and Madie Wright '23 led a discussion about empathy and how to look deeper into a situation before making a judgment. 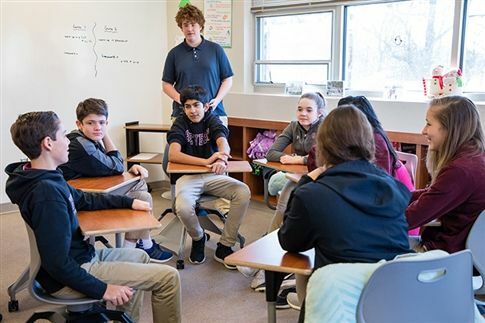 In our Middle School, we believe student leadership is best taught when students are provided areas of good action, responsibility and productive practice to increase the quality of our community. As educators, we teach leadership by example every day. Through Community Life, students model leadership and strong character for one another. This program gives our students tools and vocabulary to understand their values, empower themselves and advocate for others. At the "Flip!" workshop, middle schoolers talked about how to make negative situations positive.